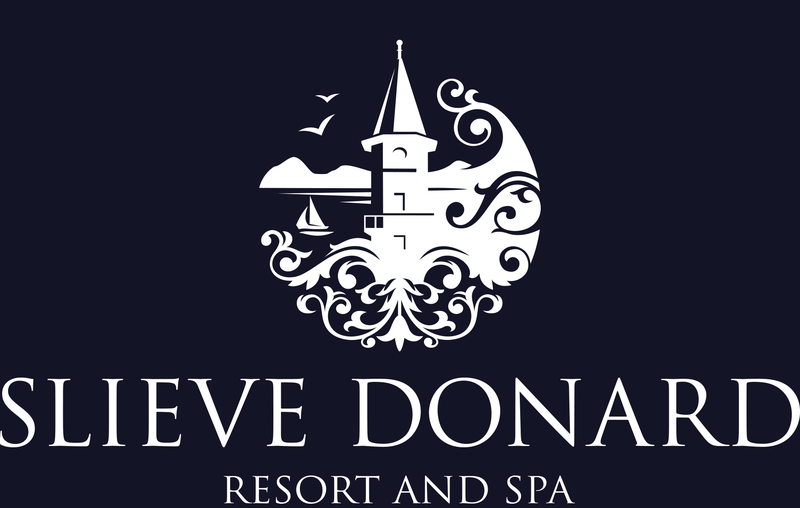 At the Slieve Donard Resort and Spa, our private and fully equipped meeting facilities offer a high-class stylish environment, which will cater to all your business needs. With outstanding assistance and determined customer service, our meetings and events team will make sure that your business gathering will be one to remember. Whether you are interested in a venue for short meetings or even day-long conferences - don't hesitate to inquire about our meeting rooms today and we will make sure we exceed your expectations. Conference package based on minimum 5 guests attending the day conference.